Over the years we recorded a lot of material during our concert tours. Most of it we recorded live during those concerts, for some we went into the studio in between concerts. 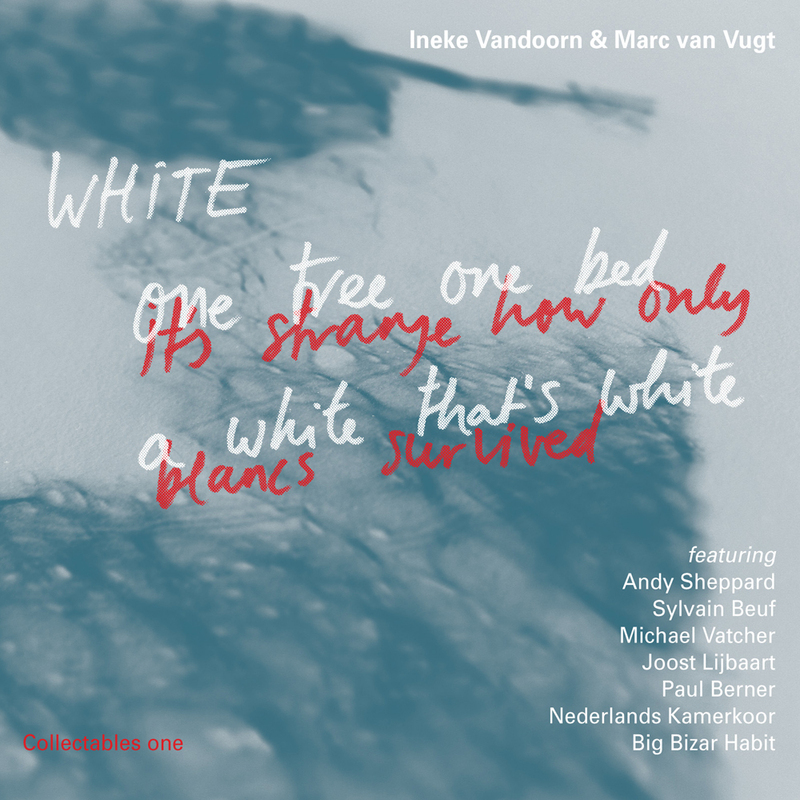 We never had the chance to release them and so they slowly turned into White, Ineke Vandoorn & Marc van Vugt collectables one. Enjoy!